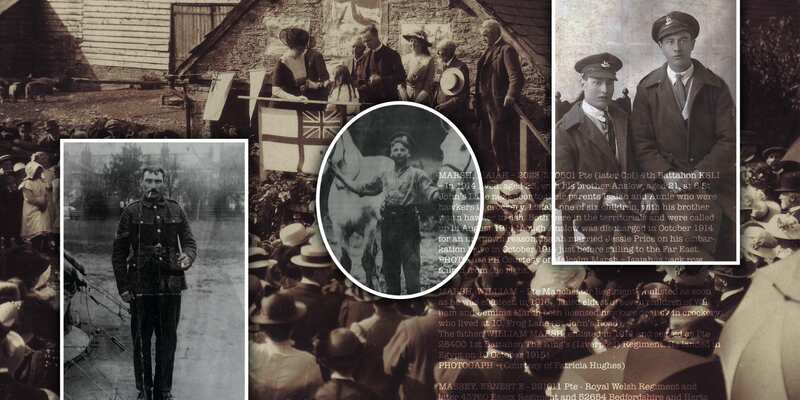 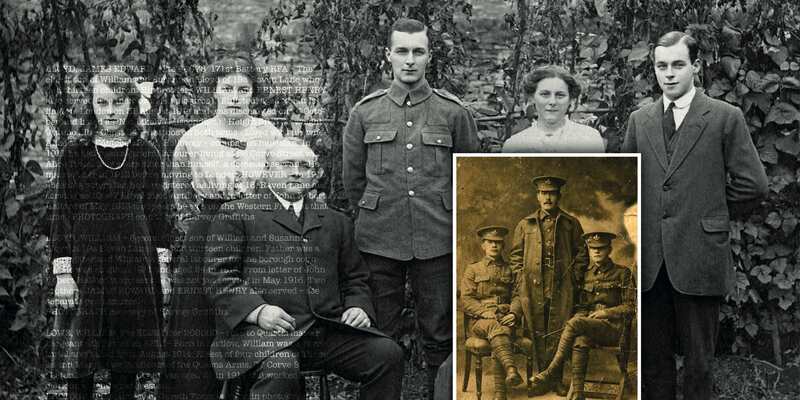 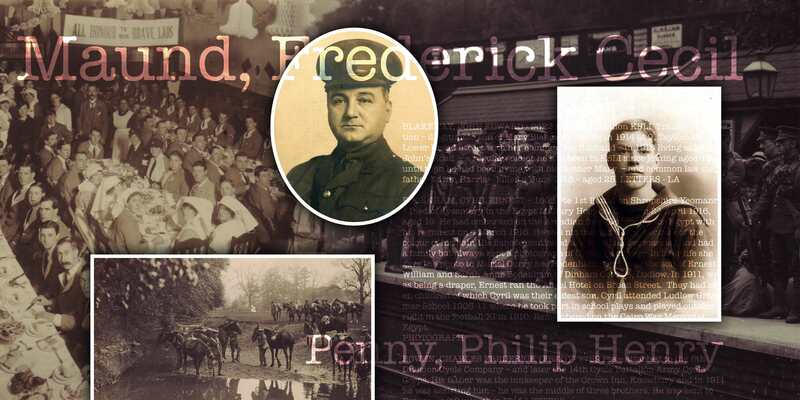 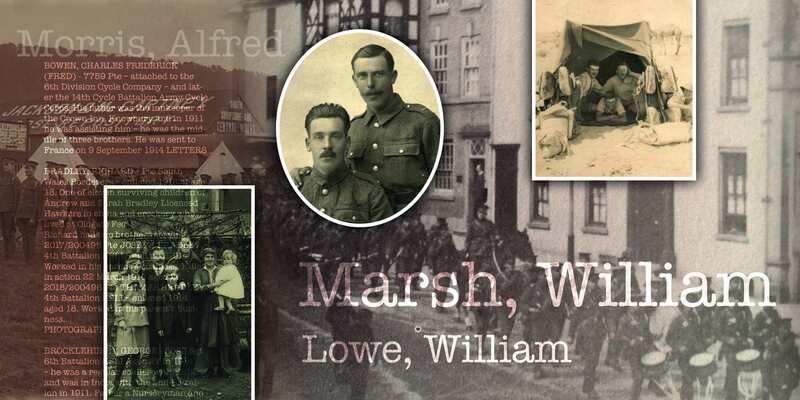 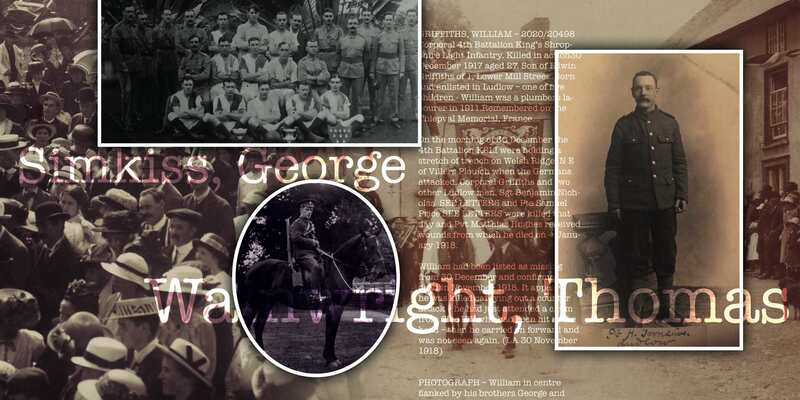 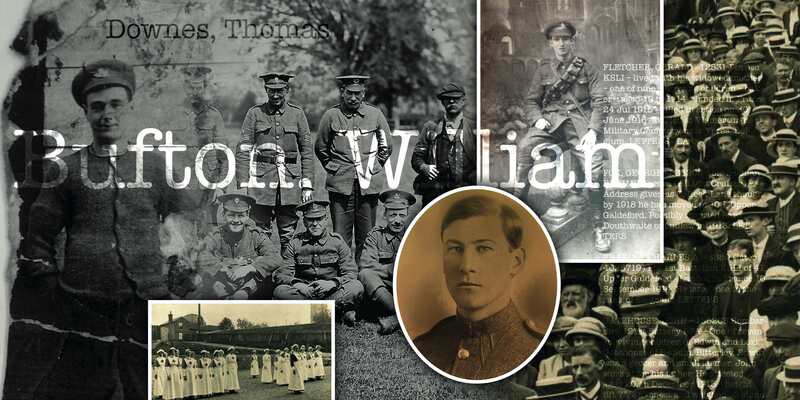 This site has been set up by the Ludlow Historical Research Group in order to bring to a wider audience the research carried out into the men of Ludlow and district who served in WW1. 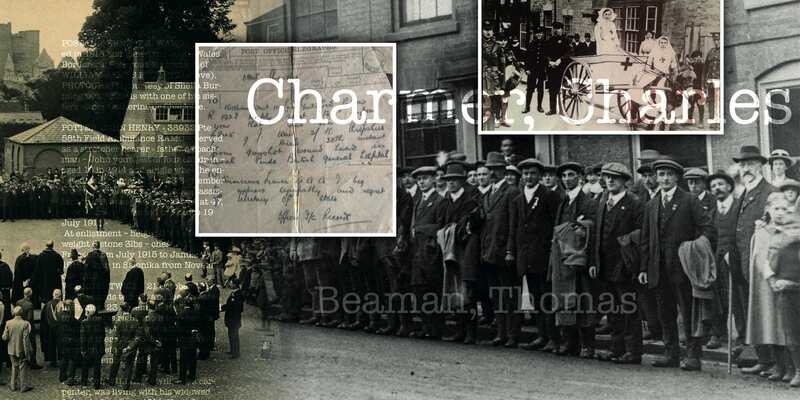 If you have any further information, letters or photographs that you feel should be added to the site please contact us. 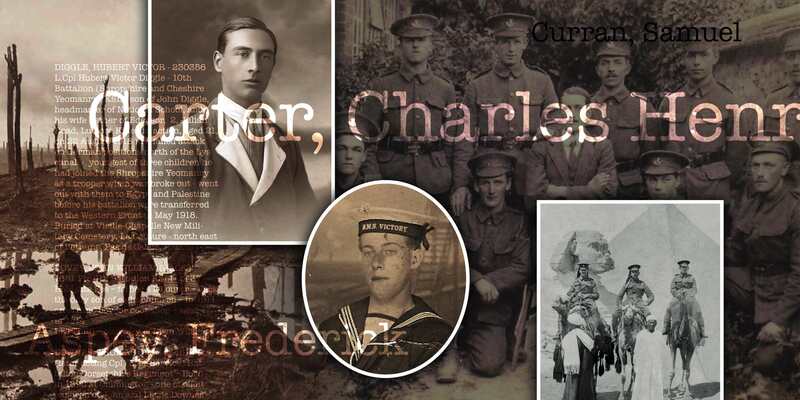 We would especially like to hear from you if you have information or a photograph of anyone who is not listed so that we arrange to have a new page set up for them. 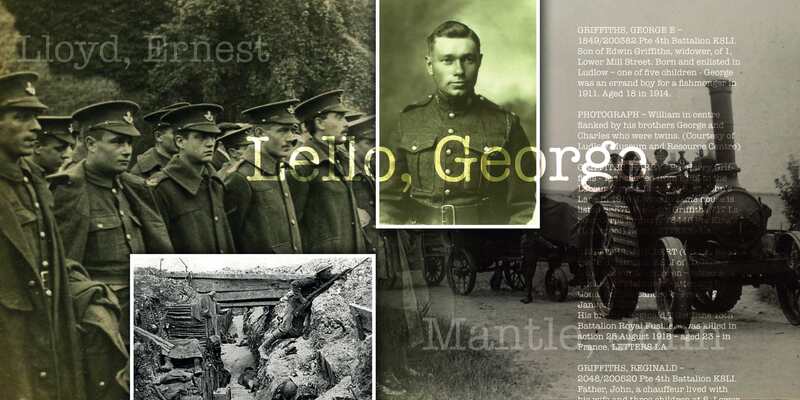 Below is a list of some of the of the local men who served in the Great War. 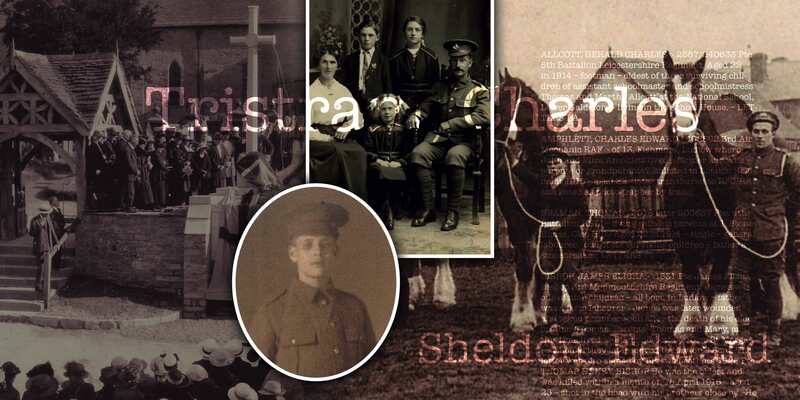 Please click on any of the names to discover more about this episode in their life.